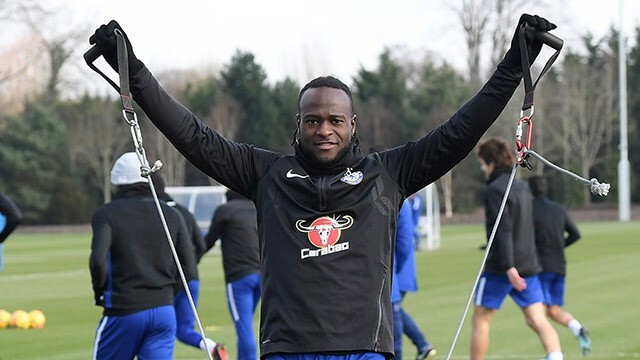 Chelsea are looking to sell Nigeria international Victor Moses for £12million in the winter transfer window, according to the Sun. 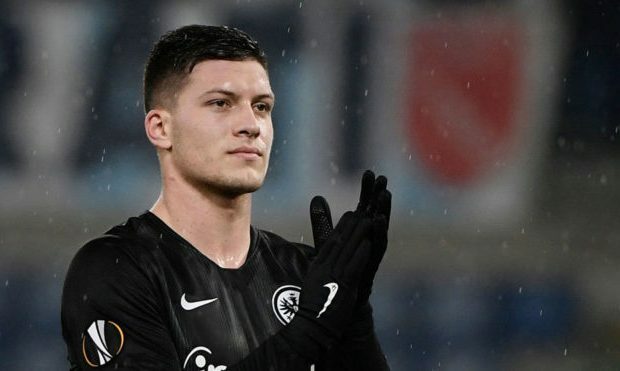 The 27-year-old has made 4 substitute appearances in the Premier League and Europa League this season and his only start came in a Carabao Cup encounter. 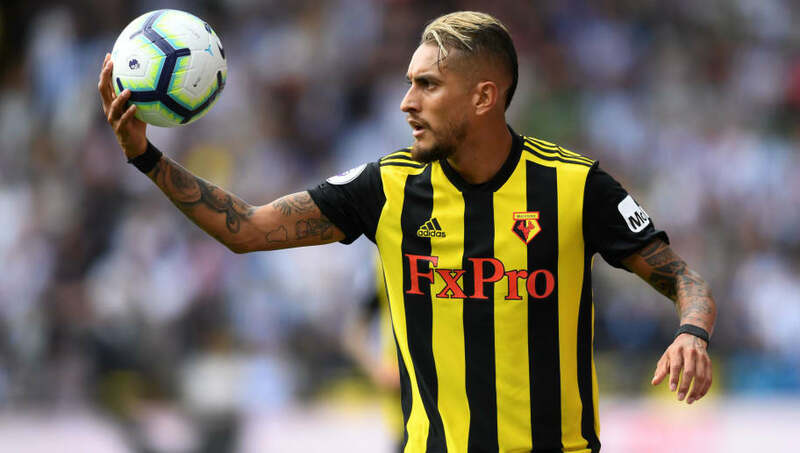 Maurizio Sarri doesn’t seem to prefer the Nigerian, who was a regular starter under Antonio Conte, and the report claims that Crystal Palace and Fulham are interested in the versatile player. 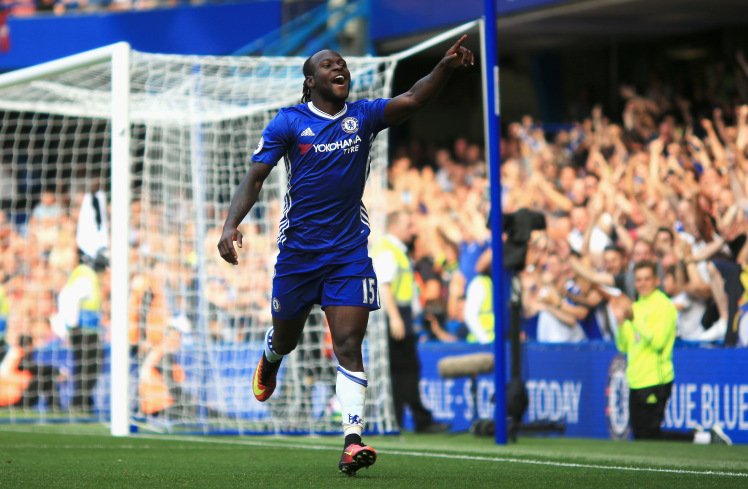 Moses can play either as a wing-back or a winger and both sides could do with some additional Premier League experience as they try to stave off relegation. 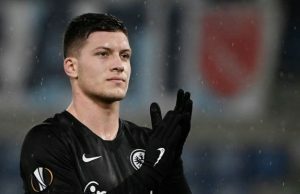 Losing Moses in the second half of the season would not hurt as much as we don’t play with wing-backs under Sarri. Furthermore, the Nigerian will find it hard to get game time ahead of Pedro, Willian or even Eden Hazard in the attack. Davide Zappacosta and Emerson have been able back-ups to Cesar Azpilicueta and Marcos Alonso and it will be interesting to see if we sign some players in the winter window. 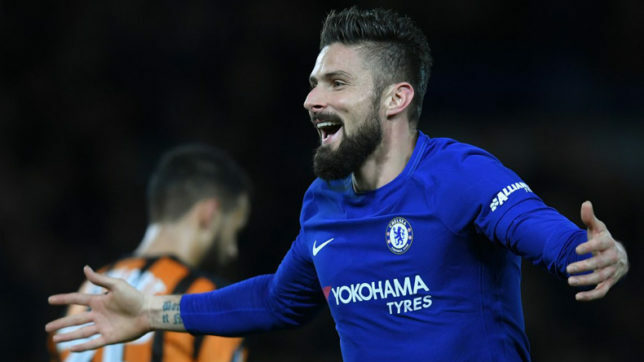 Chelsea blew the Premier League race wide open with their win over Manchester City. 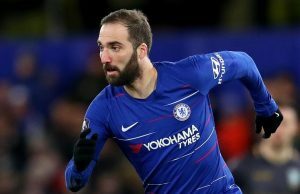 The defeat was the first Premier League loss of the season for Pep Guardiola and it showed that Sarri can get a result against the Spaniard. We are still some way off the top of the table with Liverpool leading by 8 points, and hopefully, we will cut down on the Reds in the coming weeks.